Energy markets have still little to do with participation, transparency or equity. In 2014 we have the unique chance in Berlin to buy back our grid from Vattenfall. For this presentation, Julian will invite us to consider how we can become part “BürgerEnergie Berlin eG” a cooperative through which we can control our own energy resources. He will explain how this programme has the potential to change not only how we deal with our energy needs but how it can transform much more than just the energy policy in Berlin. 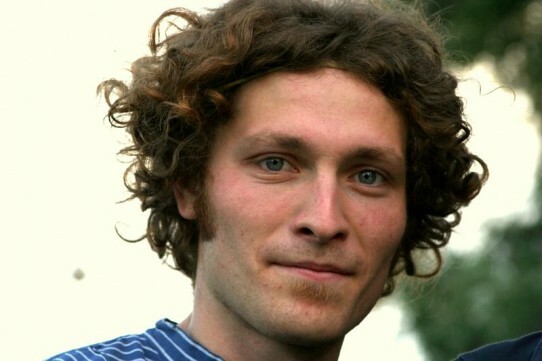 A graduate in environmental management and an environmental activist, Julian Gröger has worked in Hungry, Romaia and Moldova before settling in Berlin in 2009. He now works across various initiatives including wikiwood, which focuses on tree planting and Weddingwandler, Wedding’s Transition Town program. Currently Julian campaigns for BürgerEnergie Berlin eG, where his work focuses on educating citizens about how to purchase their own electric grid and energy production source.